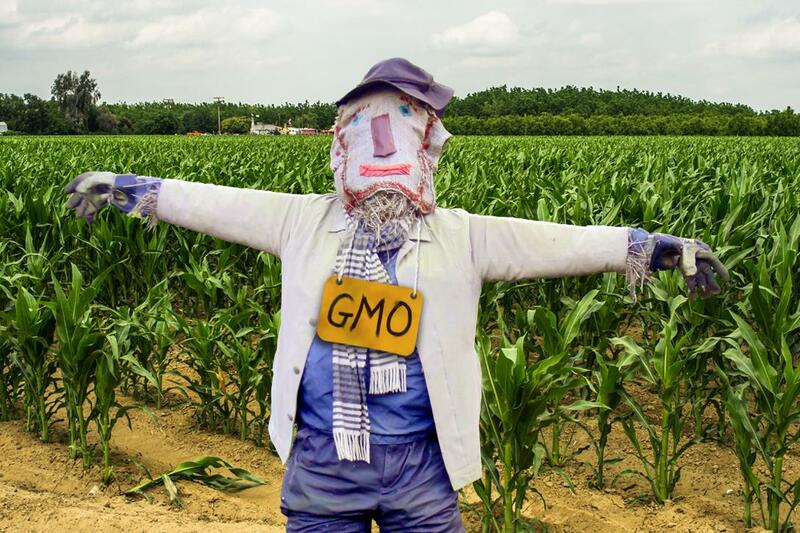 Are GMO (genetically modified organisms) foods good for you and the environment? Whom should you go to for answers? Scientists necessarily know more about such stuff than the rest of us — but be careful. The ones you are most likely to hear from are actually propagandists paid for by the biotech industry. And from what you can read about it in the mainstream media — especially The New York Times — the industry’s grip on academia and the media is much tighter, wider, and deeper than you would ever guess.